Great to see! 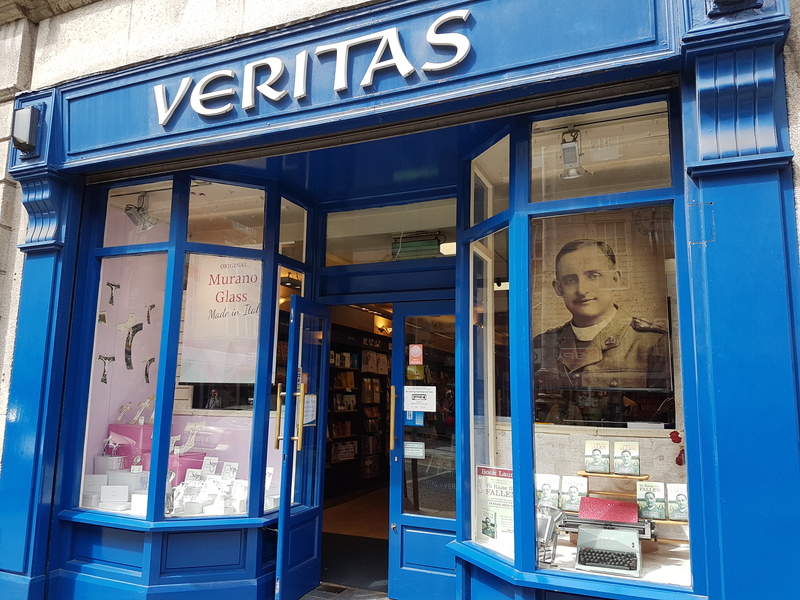 There was a time when O’Rahilly’s biography of Fr Doyle was a best seller and Fr Doyle was truly loved by ordinary Dubliners – they identified with his sacrificial generosity. His image would have been familiar to many. 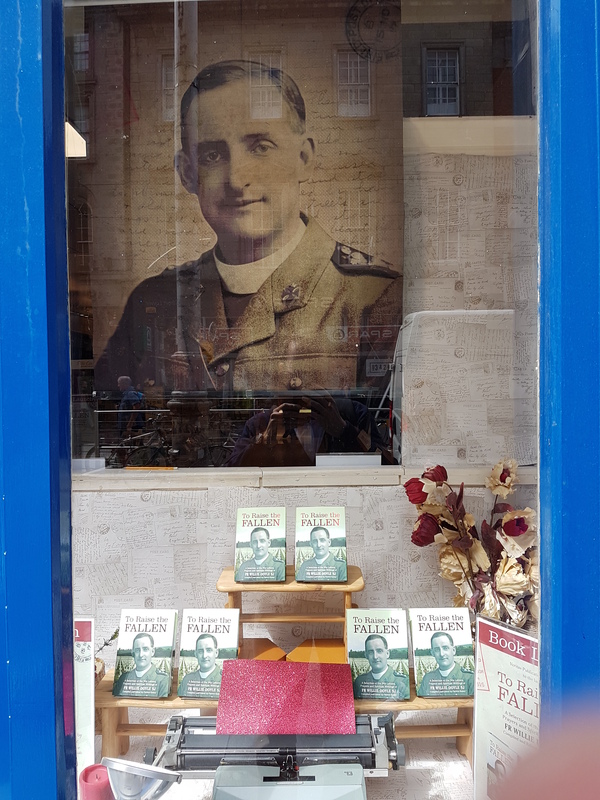 It’s 100 years now since he made the ultimate sacrifice – it’s great to see his picture in a shop window in 2017.